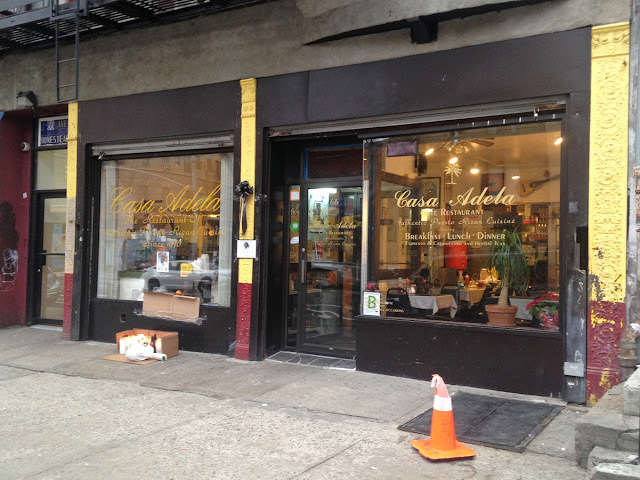 One of the things that makes the East Village so cool is the beloved restaurant on Avenue C called Casa Adela. 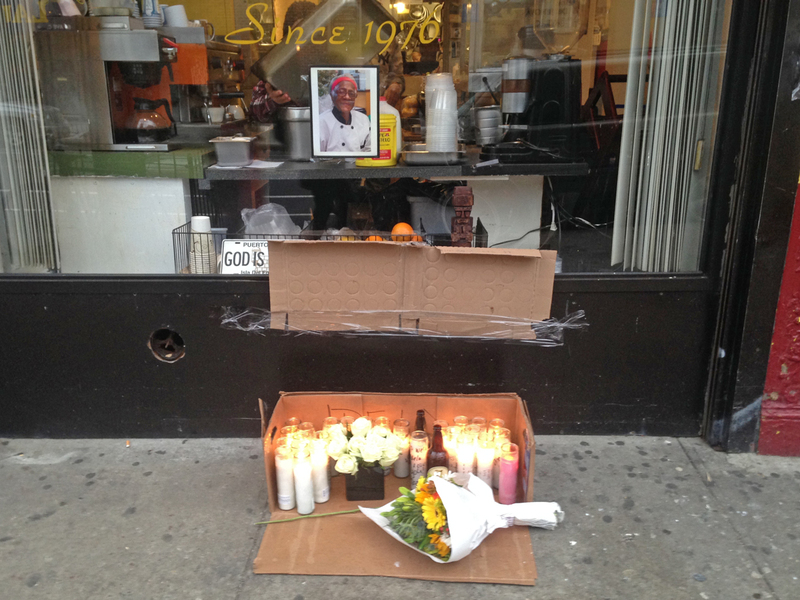 It is with great sadness that I must tell you that the owner, Adela Ferguson, died. 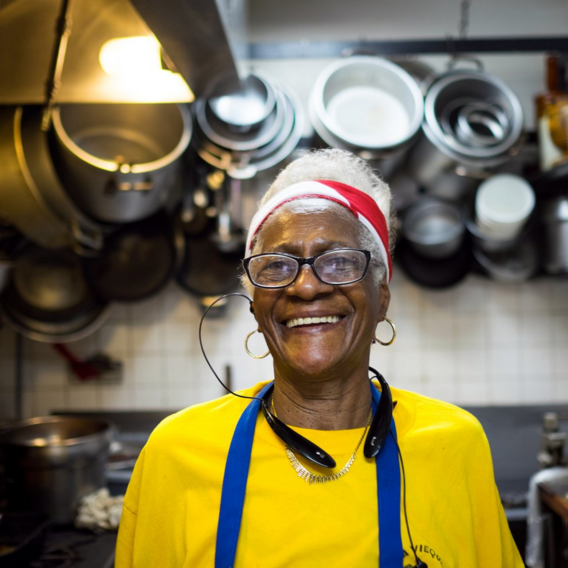 She suffered a stroke on Saturday afternoon, January 13, and died early Sunday morning.